Since November 2017, activists have been more committed than ever to raise our voices in collective resistance. This–the National Action Campaigns–are NOW’s contribution to that resistance. 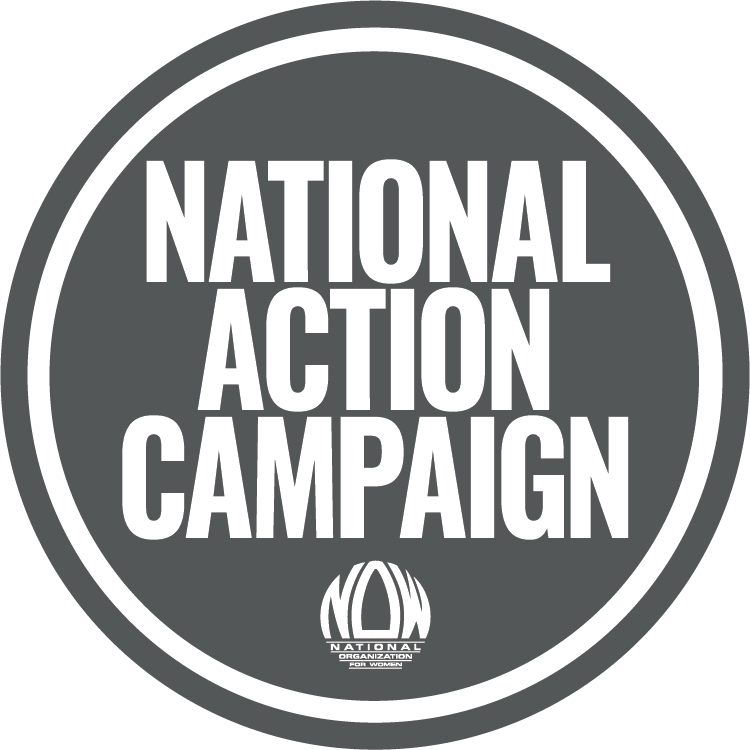 The National Action Campaigns are a set of action priorities for activists around the country. NOW’s five campaigns are: (1) End the Criminalization of Trauma; (2) Ratify the Equal Rights Amendment; (3) Mobilize for Reproductive Justice; (4) Advance Voting Rights; and (5) Protect Immigrant Rights. The intersectionality at the core of NOW’s work is a practice that places marginalized women at the center of our policy solutions and our advocacy. The National Action Campaigns are intended to do just that, and to propose concrete actions our local chapters, state organizations, members and activists can take, as well as the general public interested in addressing these issues. 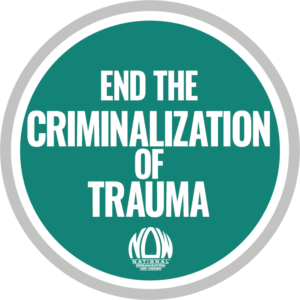 Learn about our action agenda to End the Criminalization of Trauma! 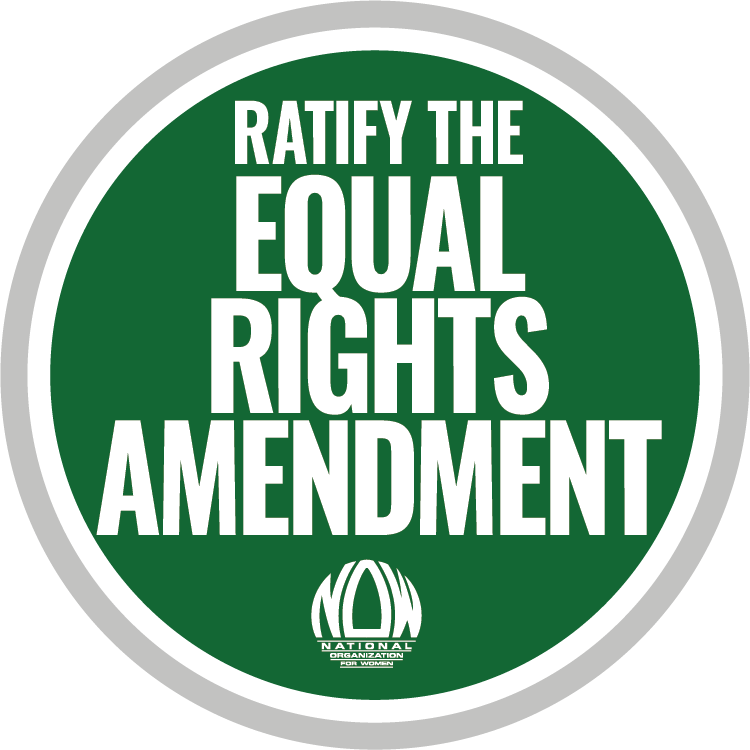 Learn about our action agenda to ratify the ERA! 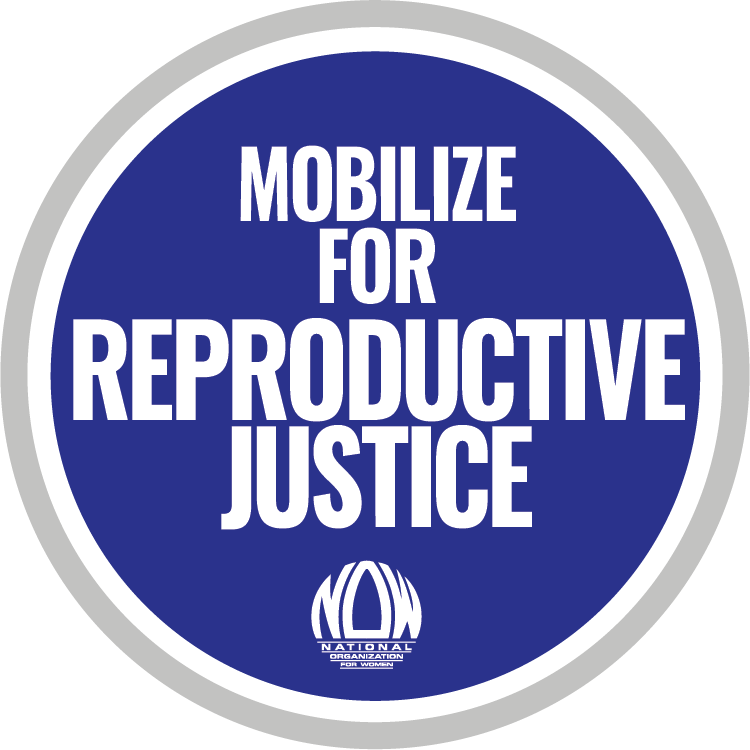 Learn about our action agenda to mobilize for reproductive justice! 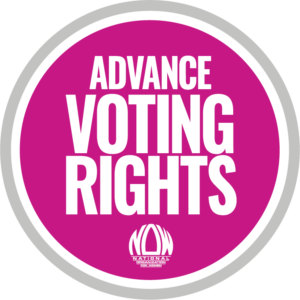 Learn about our action agenda to advance voting rights! 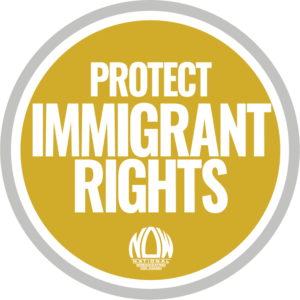 Learn about our action agenda to protect immigrant rights! 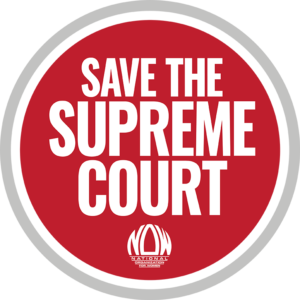 Learn about our action agenda to save the Supreme Court!